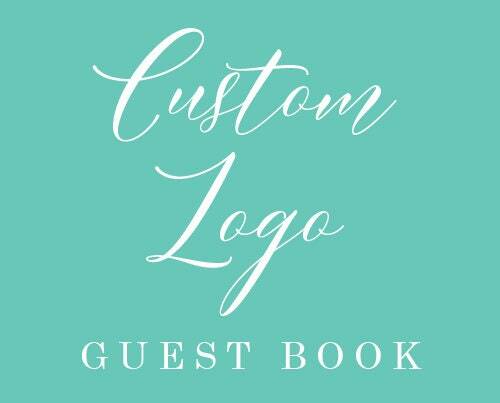 This listing is for a custom logo guest book - you will submit your vector file to us and we will print it on one of our books. 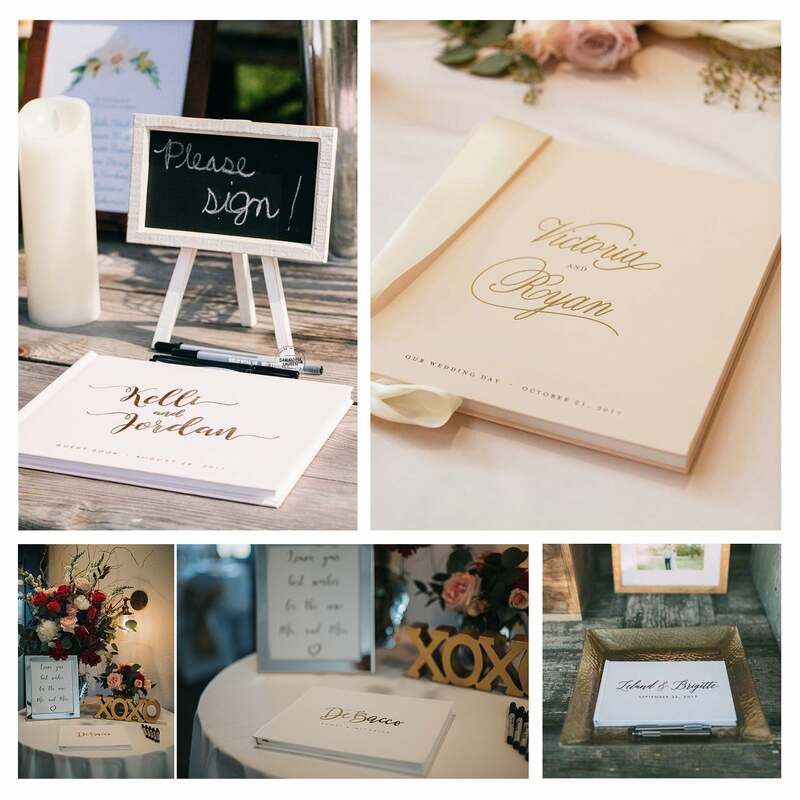 We cannot guarantee we can foil a custom logo guest book, it will be on a case by case basis if the design meets our requirements. Most plain text can be foil printed. 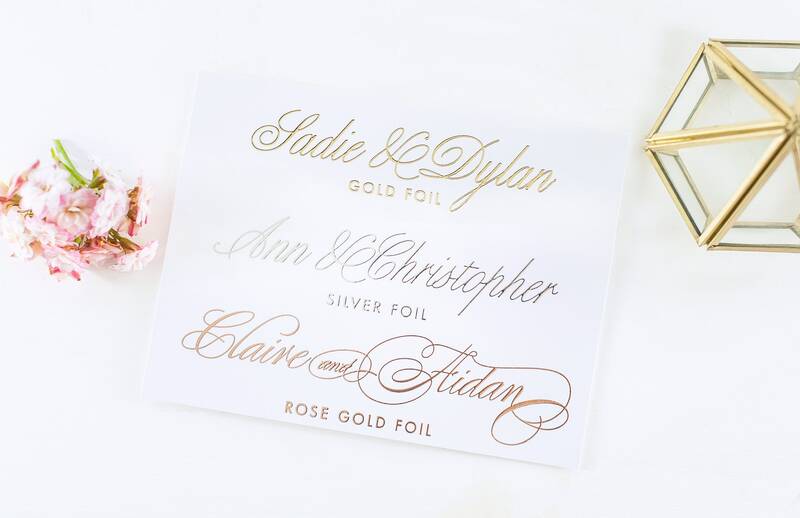 If we can't foil your logo, we'll print it in a flat ink color. 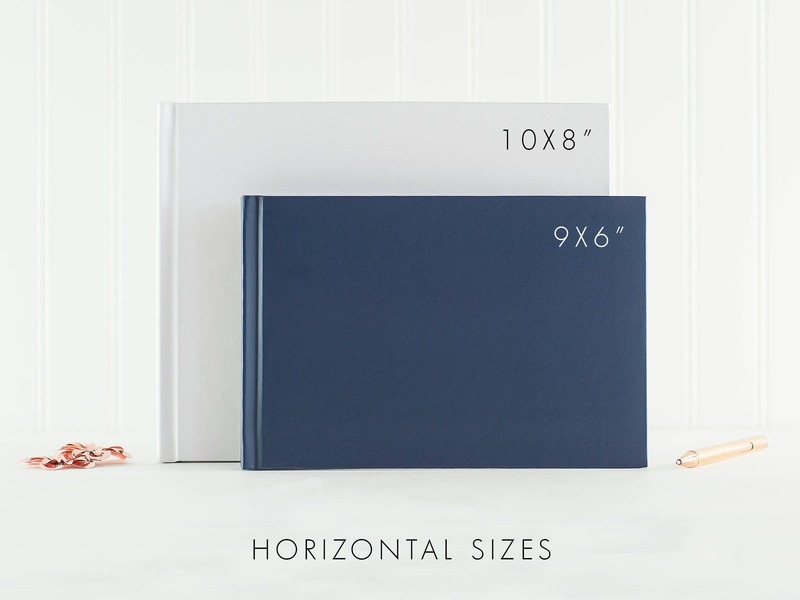 Select your book size, inner pages and ribbon color to personalize the book. We require **VECTOR FILES** only for design files - either an .AI, .EPS, or vector .PDF. If your file does not meet these requirements we cannot print it. 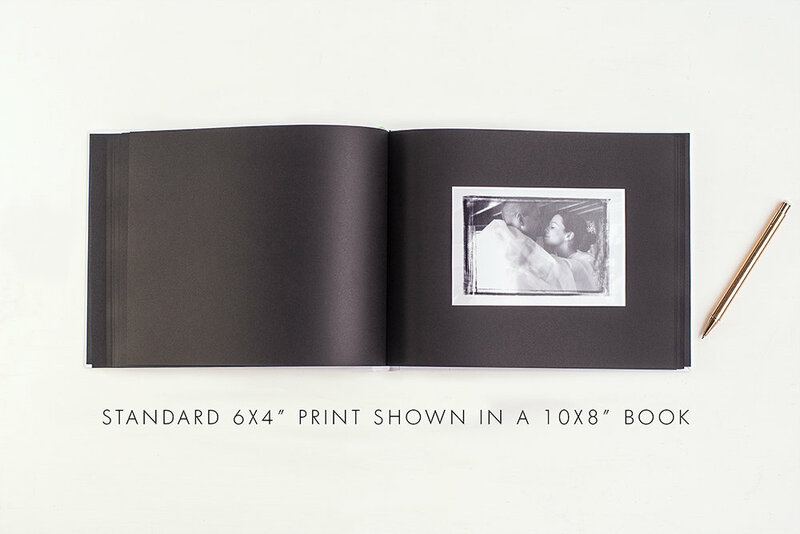 For photographs, you'll need to submit at least 300 DPI for good printing. 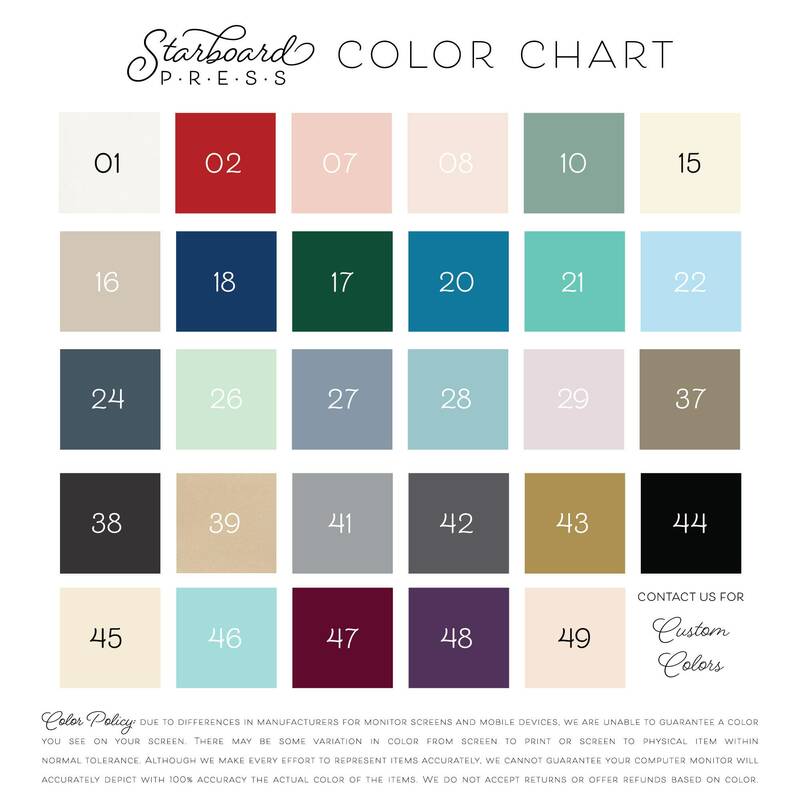 If you have questions about the suitability of your photo or design file we can assist. 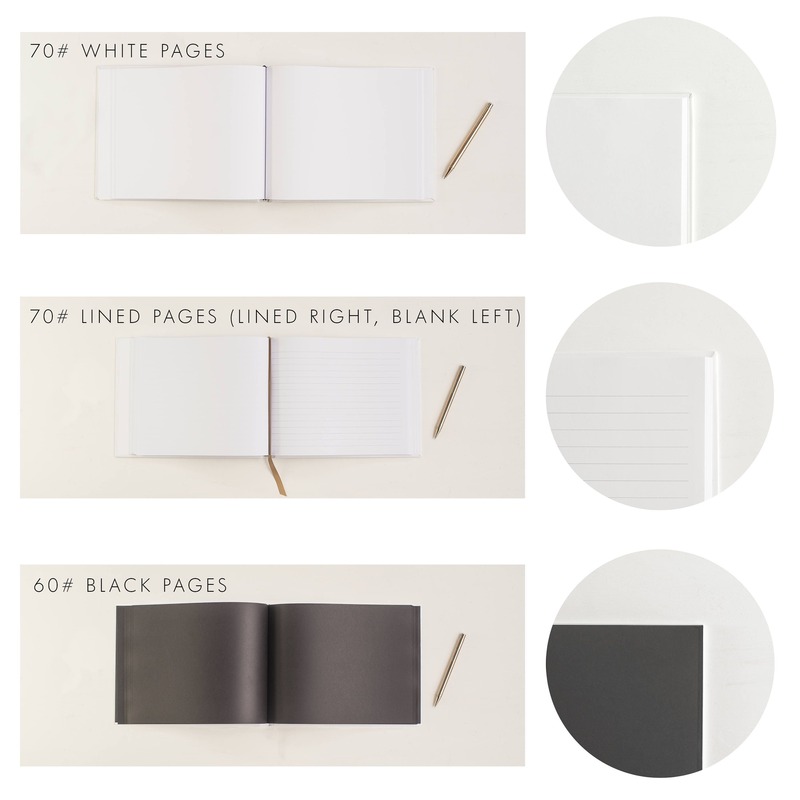 Rush options are limited to specific size and page types, and we may not be able to accommodate every rush request. Rush orders incur additional charges for production and shipping. Please contact us *prior* to ordering to be sure we can accommodate your rush request and we will discuss options with you. 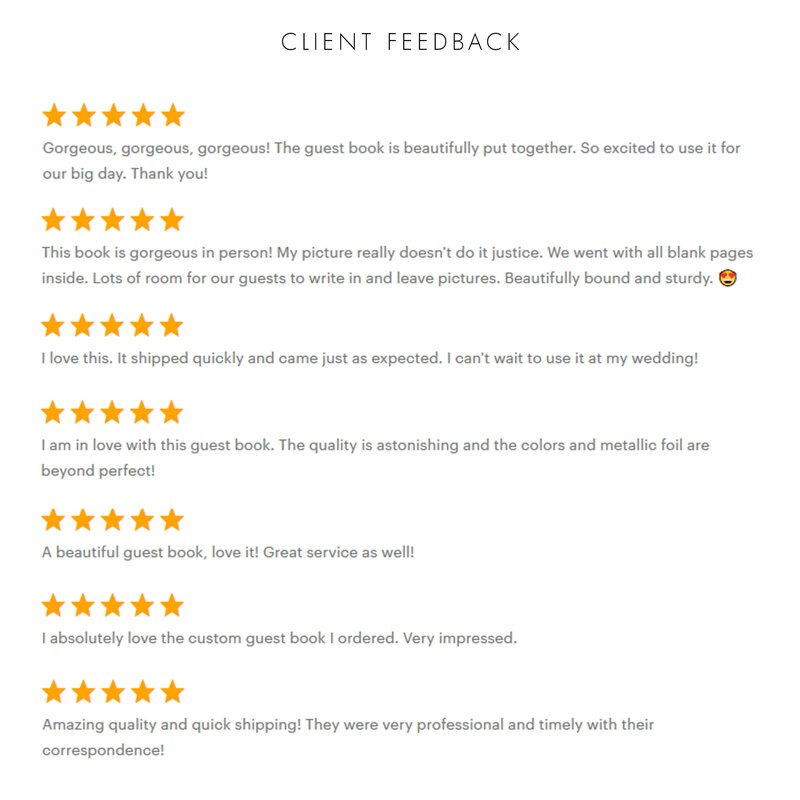 Proofs of all personalized items, including guest books and journals, are delivered to your Etsy inbox via the Conversations feature, usually within 1-2 business days of your order. 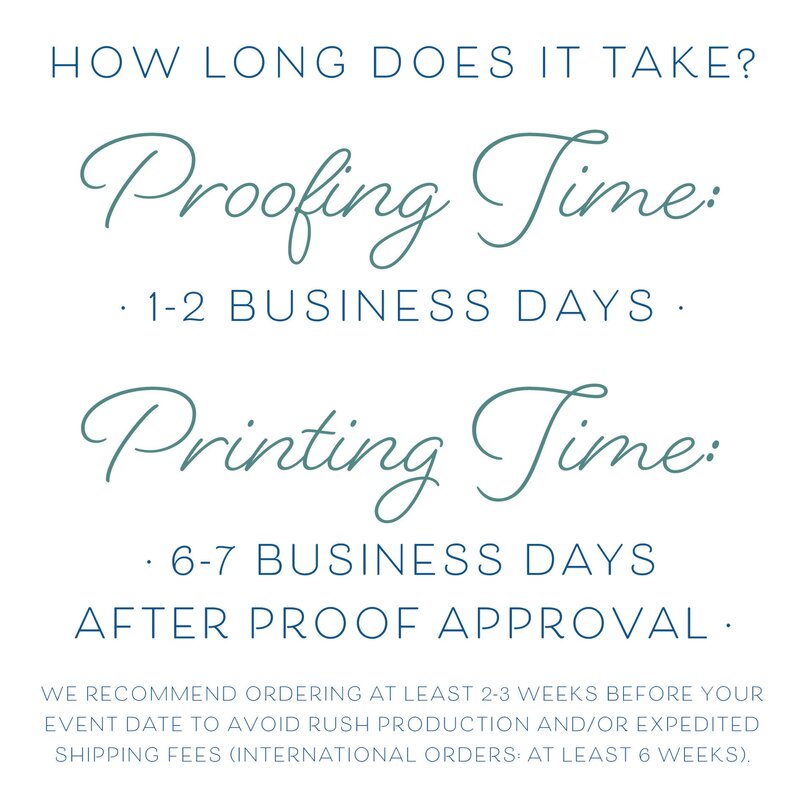 We require your proof to be approved on time to keep your order moving toward production and shipment, so please be sure to stay on top of your Etsy convos. If you have Etsy notifications to your email turned off, please remember to check back in via your browser or app to check for your proof delivery. We'll attempt to reach you twice by Convo and once by email to obtain approval before going to production as is after 7 days. 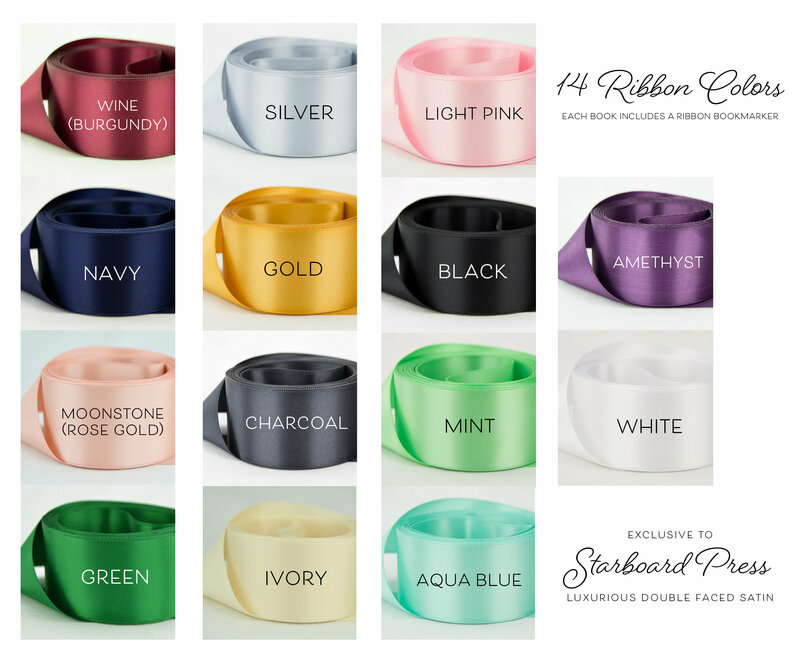 If proof approval is delayed, it will mean your shipment date will be delayed or rescheduled, so please plan to be in contact with us after purchase for the proofing phase.